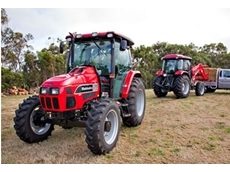 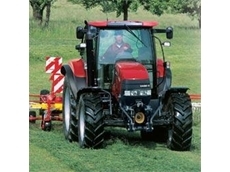 Euroleopard Tamworth are manufacturers of agricultural tractors. 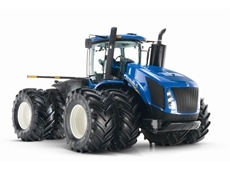 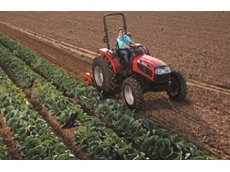 They have a range of tractors suitable for various farming tasks. 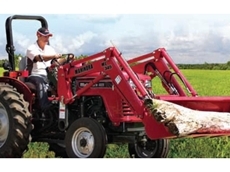 04/08/08 - The K-TEC 1225 from Kingston Landformers is a construction scraper for lower horse power.